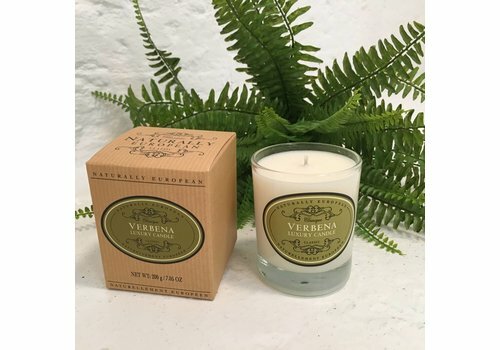 Made with organic plant wax, this scented candles is clean burning, sustainable and kind to your environment. 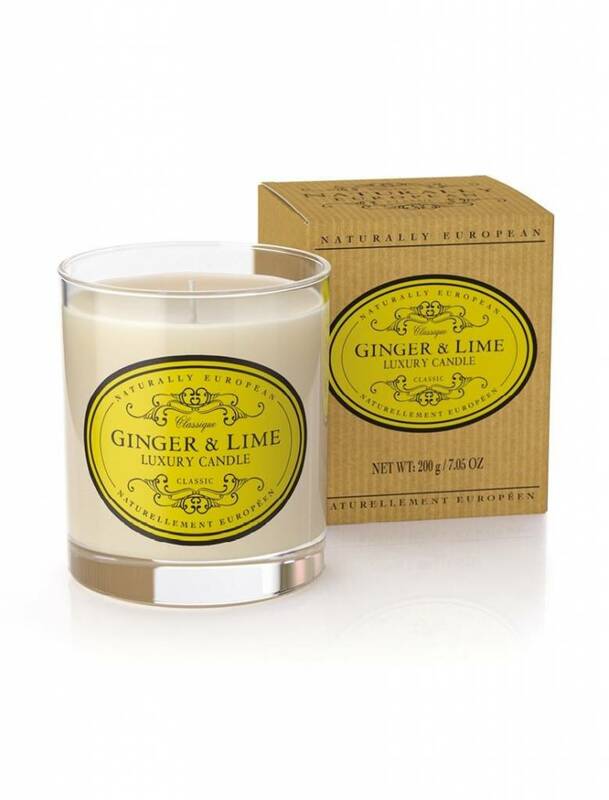 The candles are 100% natural. 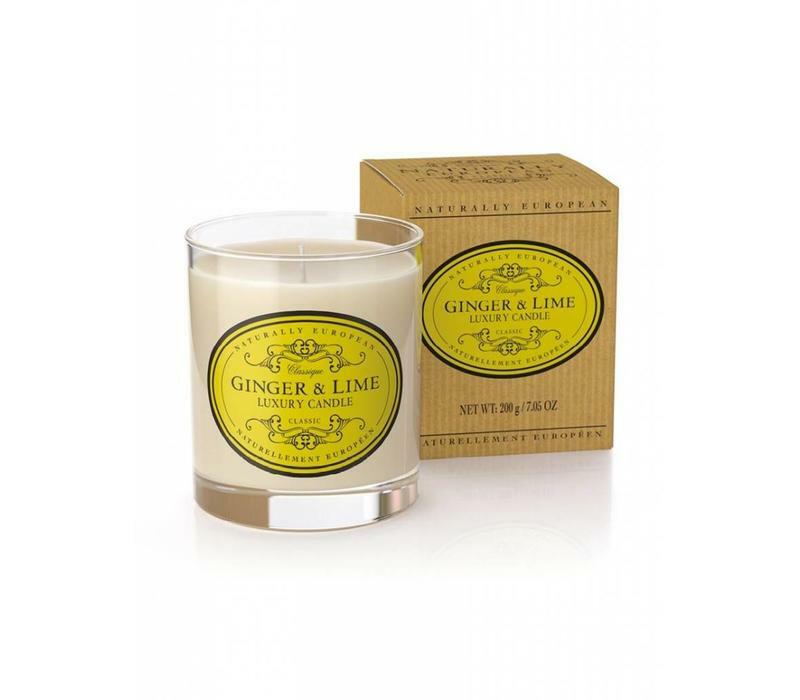 Enjoy 40 hours burn time in a wide selection of classic aromas. 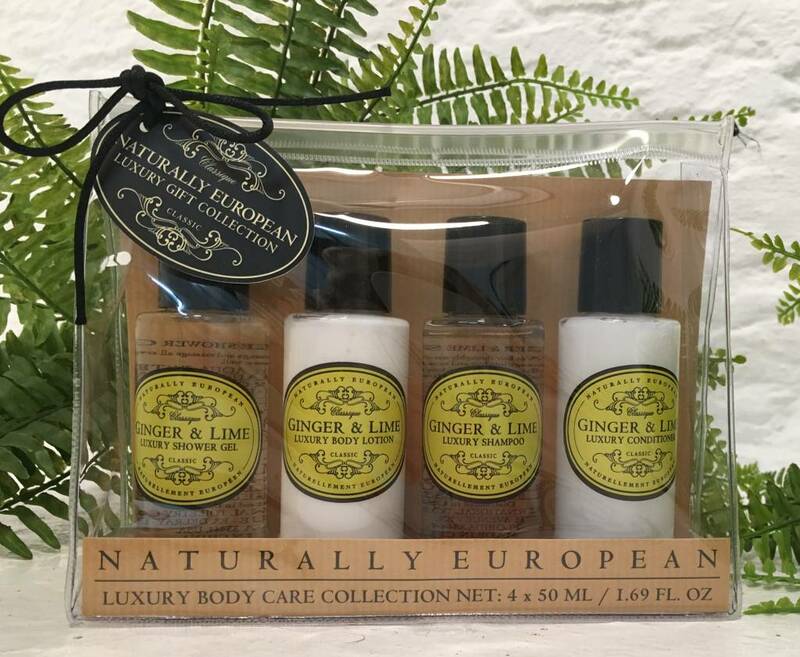 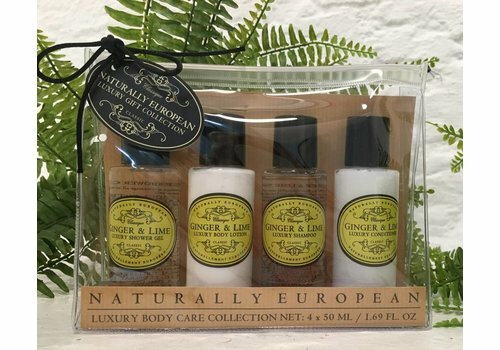 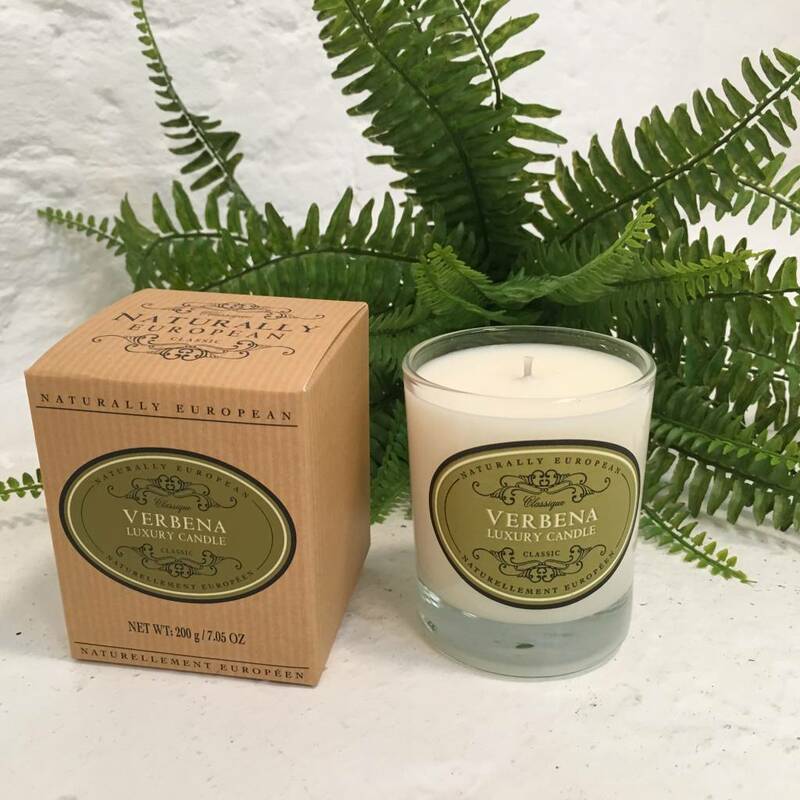 Choose from Ginger & Lime, Verbena, Rose Petal and Milk Cotton.